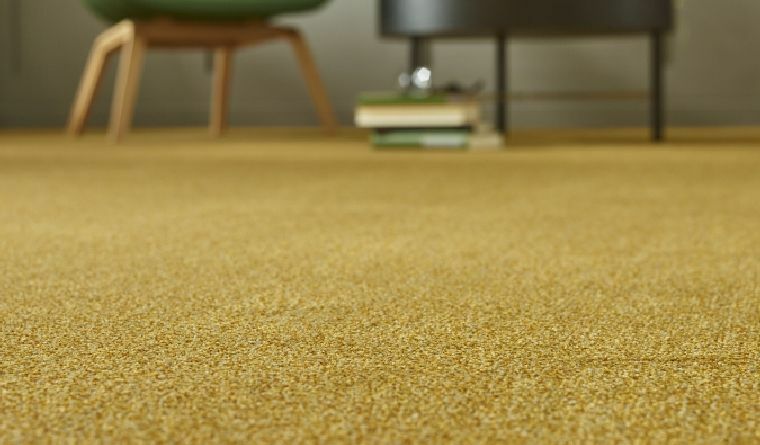 Functional, soft, and with a hint of understatement. 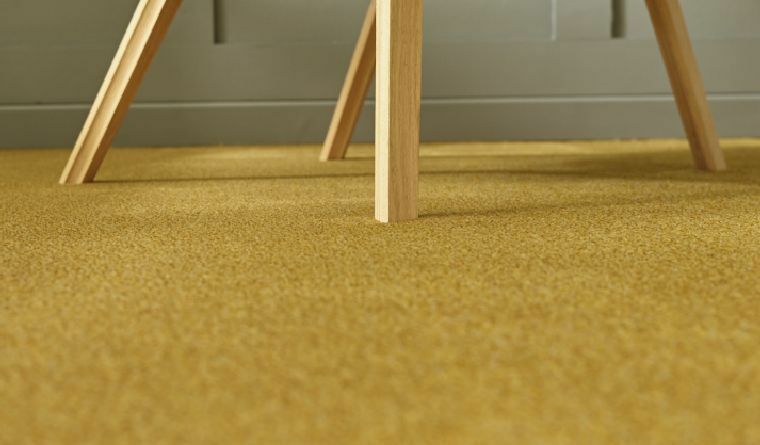 A fitting description for Terzo, the tricoloured classic Saxony with its 16 rich nuances. 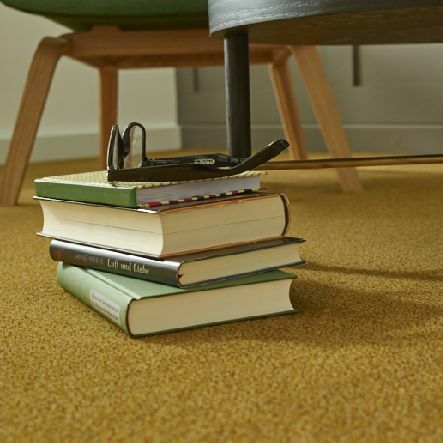 Thanks to its robustness, the carpet is particularly suitable for areas where people meet and in hallways and studies, though quiet zones for well-being are equally fitting. 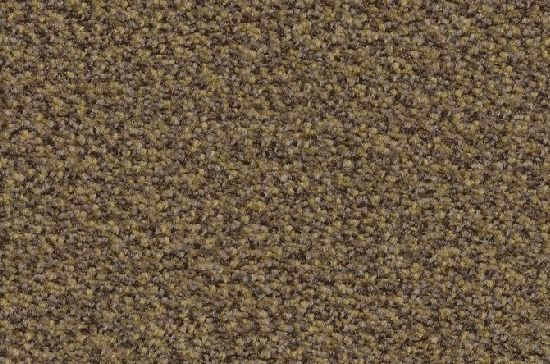 The carpet’s slightly polychromatic look is pleasantly relaxing to the eye. 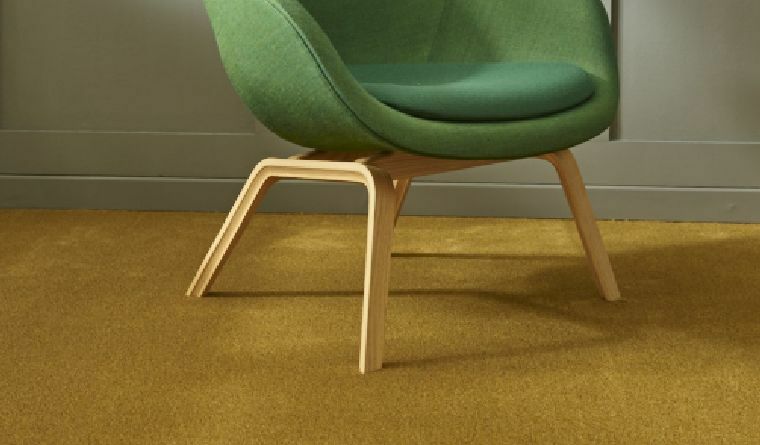 Elegant gradations in beige and grey distinguish this product, enhanced by such highlights as a lush green, a matte old gold, a deep petrol and an aqua blue.